The summer I turned thirteen I spent every minute down by the local waterski club in the freezing water of Sweden, riding with my friends. I learned my first invert with my dad as the only one who had enough patience to drive the boat since it took me endless tries, crashes, filling my wetsuit up with warm water from the showers and headaches but that moment when I landed my first backroll is when I first discovered the warm, amazing adrenaline rush wakeboarding can give you. Ever since experiencing that feeling I’ve spent my time chasing it. 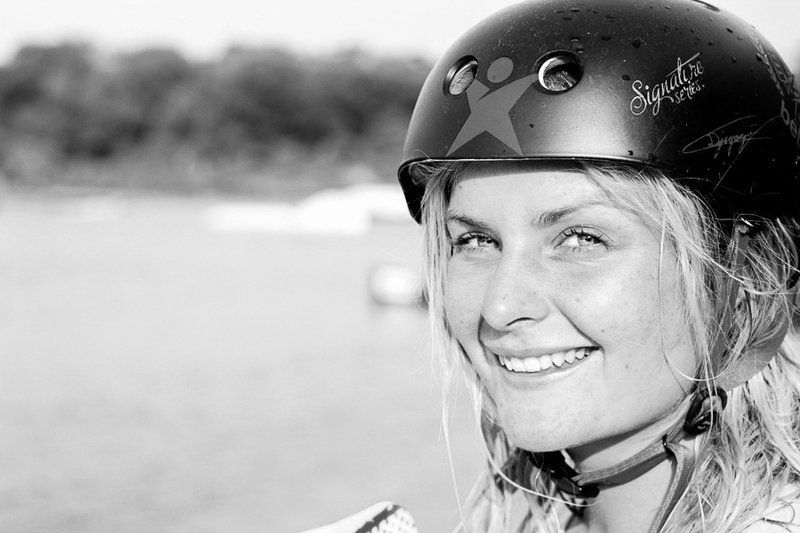 Now thanks to my sponsors and the Swedish Wakeboard Federation I get to travel the world, doing what I love!